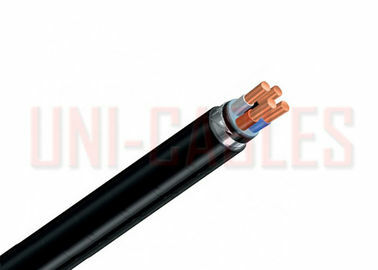 These cables are especially suitable for fixed installations that may be subject to mechanical aggression. They are highly recommended for use in installations in warehouses, production plants and agricultural facilities where the presence of rodents could imply a threat to cable integrity. 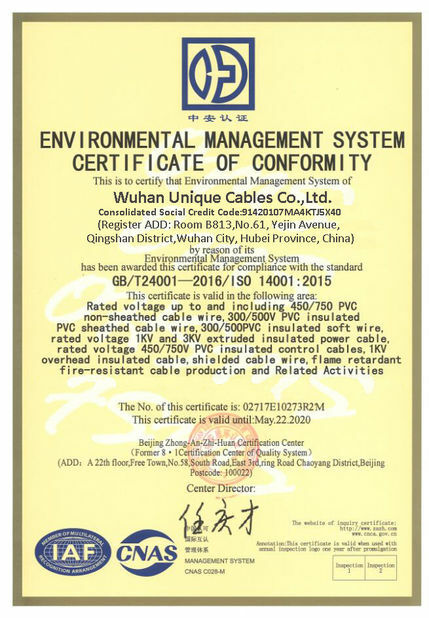 At the same time, its use is recommended for street lighting installations. 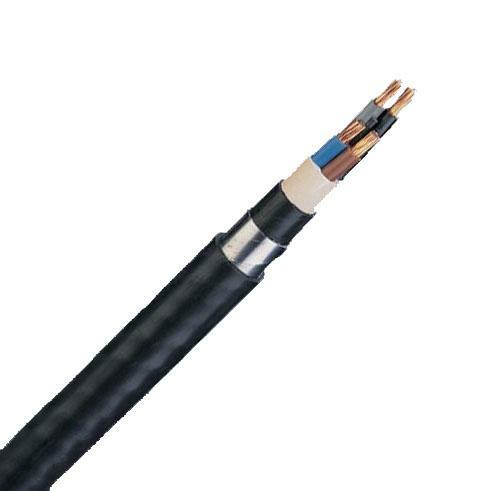 In some cases, these cables are used in those places where there is a potential explosion hazard such as petrol stations or flammable product warehouses. 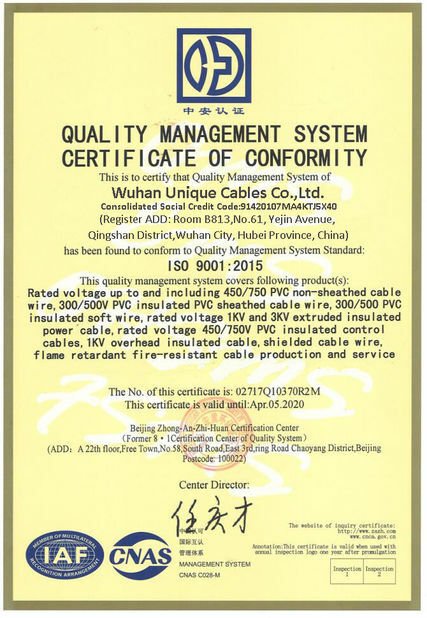 - Extruded continuous PVC bedding type ST1/ST2 of standard IEC 60502.